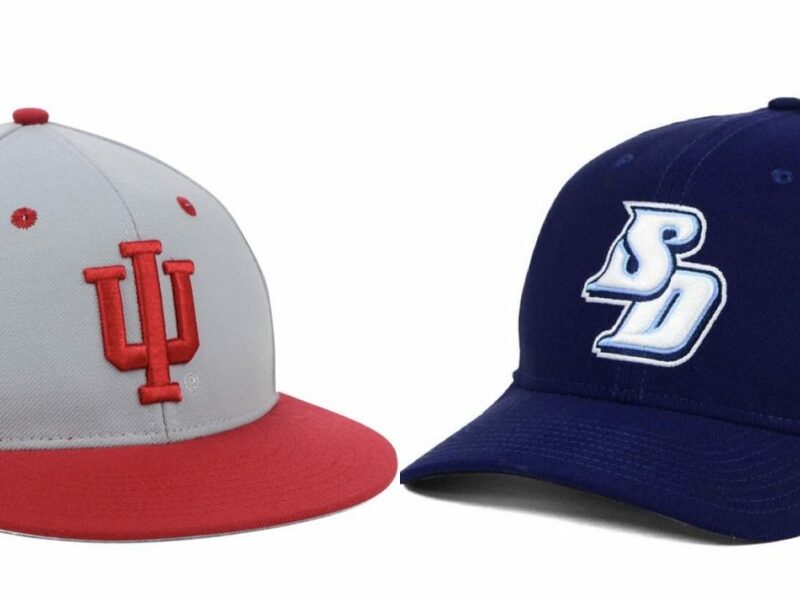 This week Hoosier Baseball heads 2,000 miles away for a big four game series with the University of San Diego. 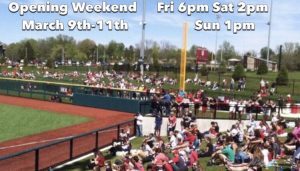 This is a series loaded with Big time pitching matchups, high stakes RPI implications and should have a post season feel throughout. 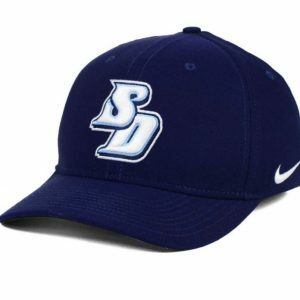 USD is on a 6 game winning streak and is 7-2 overall. They have several signature wins already , best of all a win over (4) Arkansas . D1 has them ranked 30th currently and most publications picked them in the preseason to win the WCC conference. Warren Nolan has them currently with an RPI of 54. This team is stacked with arms and plays good defense. Its well coached and will not beat itself. They play great at home and just showed they can go toe to toe with some of the best in the country. I say we go out there and grab a few wins anyway .